Some San Francisco streets are so covered in human faeces, the city is launching a “Poop Patrol” to clean the mess. The Poop Patrol will ride around the Tenderloin neighbourhood in a vehicle equipped with a steam cleaner. In San Francisco, people call the city’s telephone hotline about 65 times a day to report piles of human faeces on streets and footpaths. That adds up to 14,597 calls placed to 311 between January 1 and August 13, the San Francisco Chronicle reports. Starting next month, a team of five Public Works employees will take to the streets of San Francisco’s grittiest neighbourhood, the Tenderloin, in a vehicle equipped with a steam cleaner. They will ride around the alleys to clean piles of poop before city denizens have a chance to complain about them, the Chronicle reports. The faeces piling up on footpaths is a symptom of a much broader issue. San Francisco is in the thralls of a housing emergency. The median two-bedroom rent of $US3,090 is more than double the national average of $US1,180, and only 12% of families can afford to buy a home in the city. 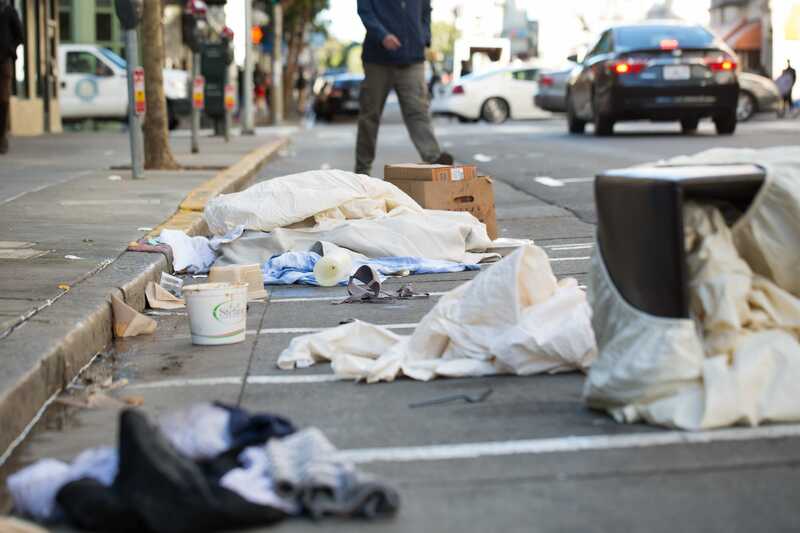 Due to a variety of factors, including a shortage of affordable housing and shortcomings in the mental healthcare system, more than 7,400 homeless individuals live on the city’s streets without access to public restrooms and other necessities. In February, theNBC Bay Area Investigative Unitspent three days surveying 153 blocks of downtown San Francisco to see what they would find. Their search turned up drug needles, garbage, and faeces in concentrations comparable to some of the world’s poorest slums. When faecal matter dries, some particles become airborne and can spread potentially dangerous viruses, such as rotavirus. Inhaling those germs can be fatal, according to Dr. Lee Riley, an infectious disease expert at University of California, Berkeley. In Los Angeles, an outbreak of hepatitis A was linked to the city’s 50,000 homeless people, who sometime defecate in the streets and spread disease.